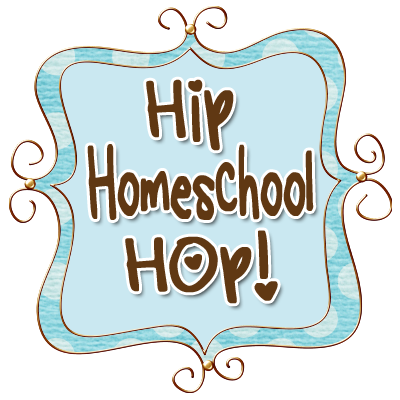 My apologies to anyone visiting here from the Hip Homeschool Moms Blog Hop. Blogger appears to have eaten the post I wrote last night (grr). I have an irrational hope that it will somehow reappear but we'll have to see!